SCRAN Salon, Edinburgh’s new monthly industry food event, will launch on Monday February 3 at Hemma on Holyrood Road, Edinburgh, 7pm. Bringing together business owners, chefs, producers, writers, promoters, and enthusiastic eaters from across Edinburgh’s vibrant food scene, the aim is to share an evening of food-related chat on the first Monday of each month. Scran Salon founder, Blythe Robertson, commented: “Recent online events, like the monthly #scotfood and #edinhour Twitter chats, have shown the sheer number and variety of people with a story to tell about the role that food plays in their life. “Social media can be a great vehicle for conversations, but there’s no substitute for face-to-face interaction. The launch event will be delivered in partnership with global restaurant review site, Zomato. Their Edinburgh business head, Tony Marsden, said: “Zomato is about giving people all the information they need to discover the best places to eat and drink near them. 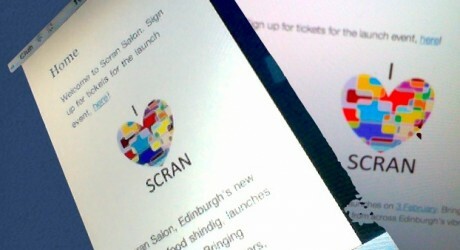 “Scran Salon is the ideal event for Zomato to be involved with, typifying the vibrancy of the Edinburgh food scene and making it one of the most exciting places to be right now. The programme for the first event includes contributions from a local restaurant owner, a popular food blogger, and a new food charity. Following the launch event at Hemma, on Holyrood Road, the salon will form a regular part of Edinburgh’s food calendar. Scran Salon is delivered by the team behind Edinburgh’s www.lunchquest.co.uk restaurant review blog. 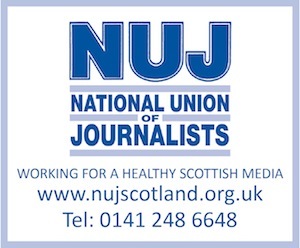 The launch event will take place on Monday 3 February, at Hemma, Holyrood Road, Edinburgh, starting at 7pm. Zomato launched their Edinburgh and Glasgow content on their www.zomato.com site in November 2013. MEDIA RELEASE issued by Almond Bank Communications. 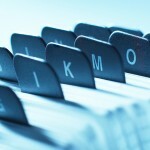 You too can post media releases (aka press releases), on allmediascotland.com. Email here for more information.